If you’re a fan of “Pickin’ on Nashville,” you aren’t alone! The album won a Country Music Association Award for the Kentucky Headhunters in 1990 and garnered a Grammy for the band the same year for Best Country Performance by a Duo or Group with Vocal. 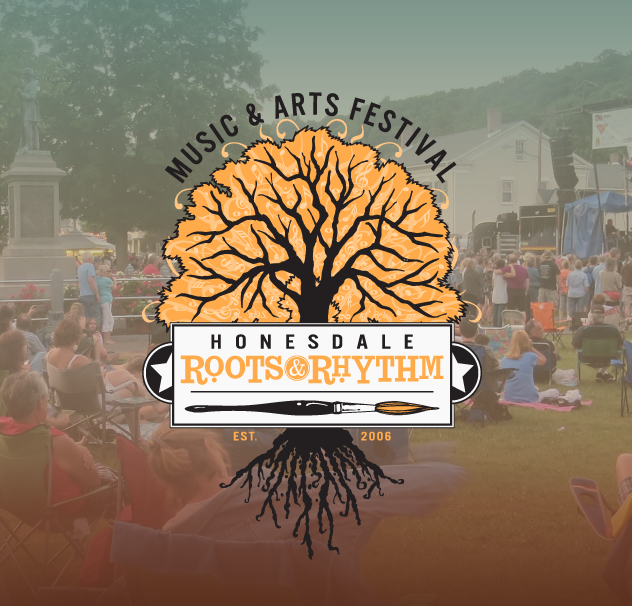 And this year, 2015, the Kentucky Headhunters will headline the 10th annual Roots & Rhythm Music & Arts Festival in Honesdale. That’s what Roots & Rhythm is all about, folks! Stay tuned for the rest of the lineup for the big 10th anniversary show as Randy seals the deals! For more information about the headliner, visit http://kentuckyheadhunters.net. Listen to their music and grab a seat on the lawn in Central Park, Honesdale on June 20, 2015. See you there!